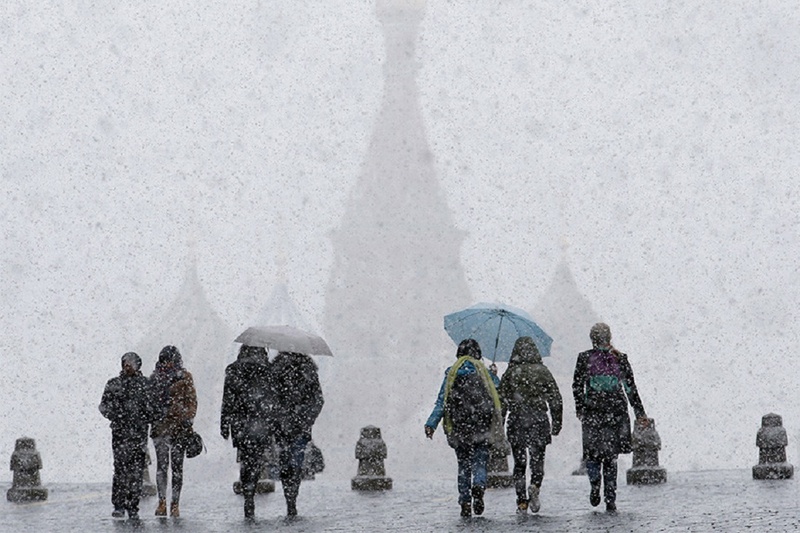 Christmas frosts will be followed by snowfalls and thaw in Moscow. 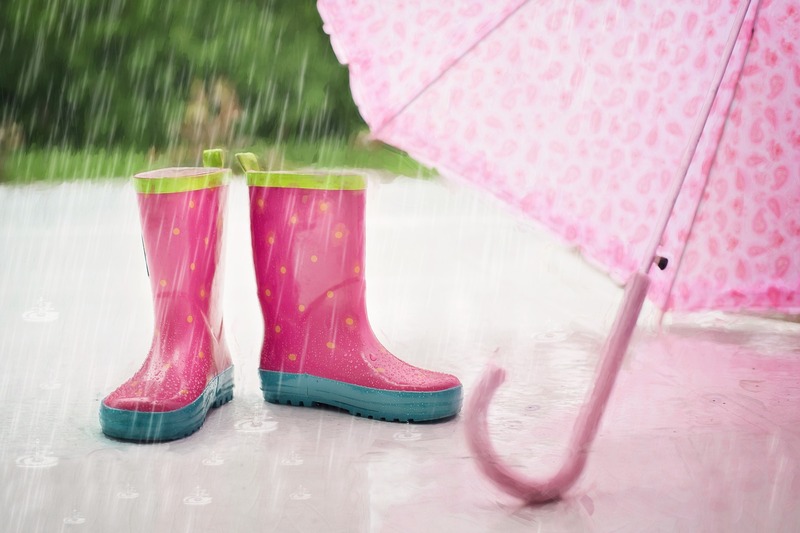 On Friday, there will be blizzards with flaw speed up to 15 m/s in the capital region. 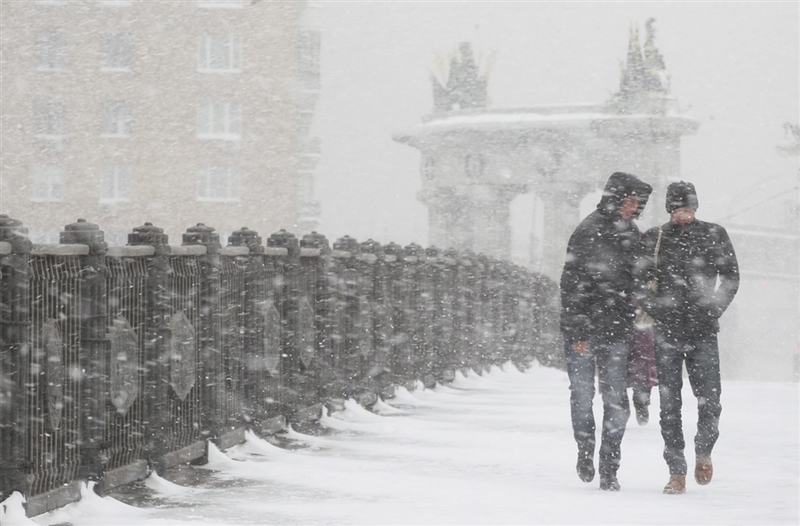 Roads might be covered with ice, reports Meteorological Center of Russia. As expected, at the end of this week and at the beginning of next one, temperature background will exceed climatic norm on 6-9 degrees centigrade. The Atlantic cyclone will come and bring long-awaited warming to replace the dry and frosty center of a high pressure. The sky will cloud over and it will lightly snow. Therefore, on Friday the air in the megalopolis will get warm to minus 7-9 degrees in the afternoon. On Saturday night, there will be minus 6-8 degrees and in the afternoon, the temperature in the capital will be minus 1-3 degrees centigrade. There will be scattered snow and strong wind with a blizzard and flaws. On Sunday, the last day of the holidays, thaw is possible. 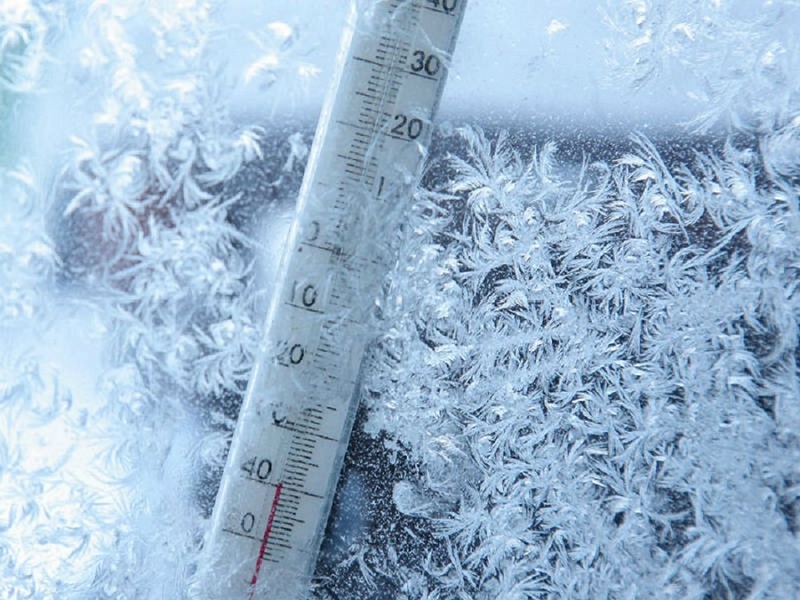 The minimum temperature in the capital will be minus 1-3 degrees centigrade, in the afternoon the temperature will rise to zero. Sleet is also expected.